Being limited to a patio, porch, or only a precious few feet of space can make you think that you’ll never have homegrown food right outside your backdoor. But planted containers can also be extremely beneficial to those of us who ALREADY have a garden too! Jessica Walliser has been on the podcast before. 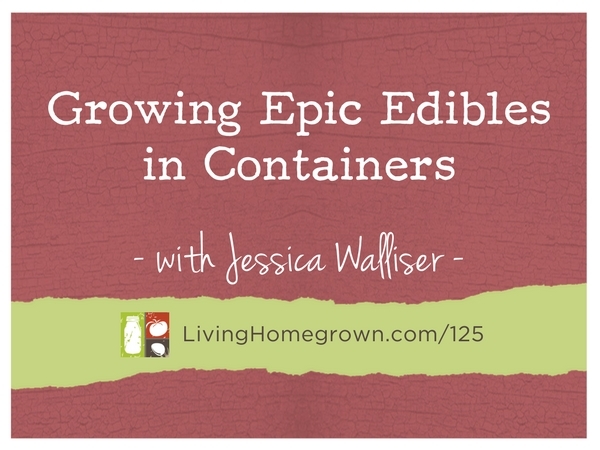 This time, Jessica not only shares tips for growing great food in containers. But she ALSO dives into how to be successful AFTER you plant that container. 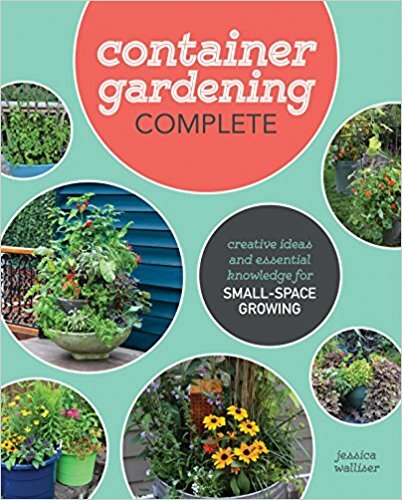 She is also the author of the Amazon best-seller Good Bug, Bad Bug: Who’s Who, What They Do, and How to Manage Them Organically and Container Gardening Complete: Creative Projects for Growing Vegetables and Flowers in Small Spaces. 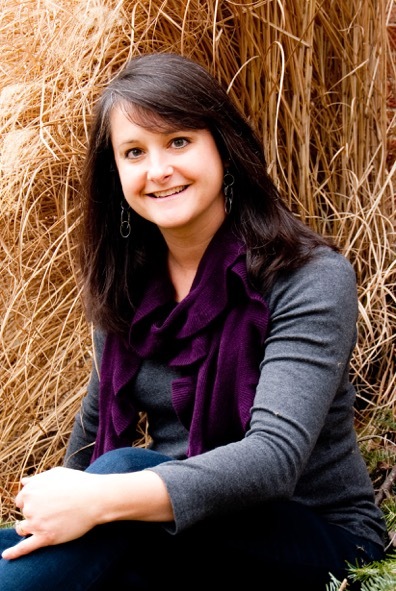 In addition, Jessica blogs weekly for both Savvy Gardening and Hobby Farms.